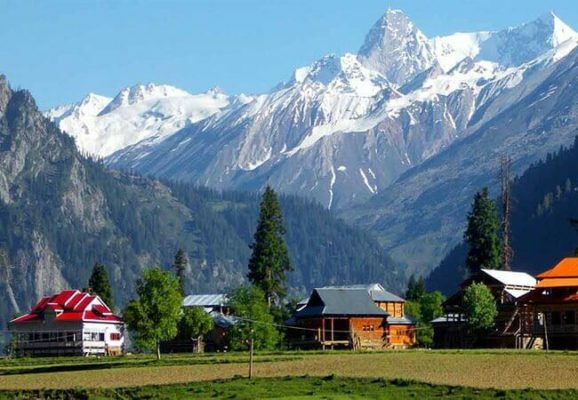 Hey friends, if you are looking for hill stations and your budget, is low and your pocket doesn’t allow to make a plan with friends here are few destinations where you can not only visit these hill stations but you can enjoy with your friends at a very low budget. The problem we face while planning a tour is its fare to reach there as almost 40% to 50% of total expense is our fare, so we have few destinations where we can easily reach and has easy connectivity to rest part of India. Check these Low budget Hill stations. You can get a bus from Kashmiri gate or by private bus agency to Shimla by road. You can also reach there by train. You can get a train to Kalka and then catch a bus from Kalka to Shimla its approx 96 km which take 2 hours. You can also catch Toy train from Kalka to Shimla. It’s the best way to get there by watching hills and mountains on one side. You can get good Hotels as low as 700-800 INR per day. For sight-seeing hire a cab and it would take 1400-1500 INR for whole the day , It will take you important places for sight-seeing and drop you to your Hotel . 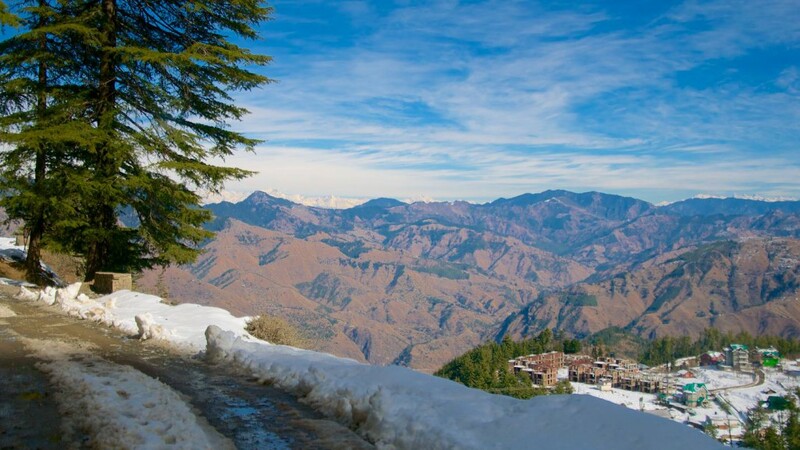 Manali is Approximately 500 Km from Delhi, You can visit one of the most visited hill stations where people visit to see Snowfall in winter seasons. 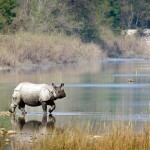 if you are looking for Low Budget Hill Station near Delhi, this is one of the best option available. Bus: It would take Approx 14 hours to reach there, In evening catch a bus around 6 -8 Pm you will reach in the next morning around 8- 10 Am. Private Buses are available most of the time which charge 1000-1500 INR. Train: You have to break the journey, where trains are not available to the nearby station you can reach Chandigarh or Kalka than you have to catch a bus. You can easily get good hotels at 700 INR starting price. You don’t need AC room as the temperature is normally low here. You can hire a cab, It will charge around 1500 INR which will take you to various sights which are popular. Then will drop you to your hotel. 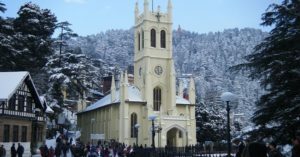 Nainital is also one of the most popular hill stations in india. It is said that before Independence (India) in summer Britishers used to stay here. You can get a bus or train to Kathgoadam. Its 325 Km from Delhi. Which is very pocket-friendly it will hardly take 400-500 train fare. You will easily get a good hotel for a starting price of around 700 INR. It will be good to stay around Naini lake as you can have a beautiful view of Naini Lake in the morning. You can also see sunrise and sunset here. 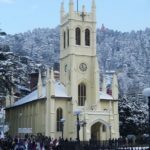 You can hire a cab which would hardly cost around 1200 and it will take you to all the destinations which are popular in Nainital. You can cover all these places in 2-3 days i.e weekend time, all these places are popular coz people travel in Friday evening spend Saturday and Sunday and come back in Sunday evening, and get back to work on Monday. 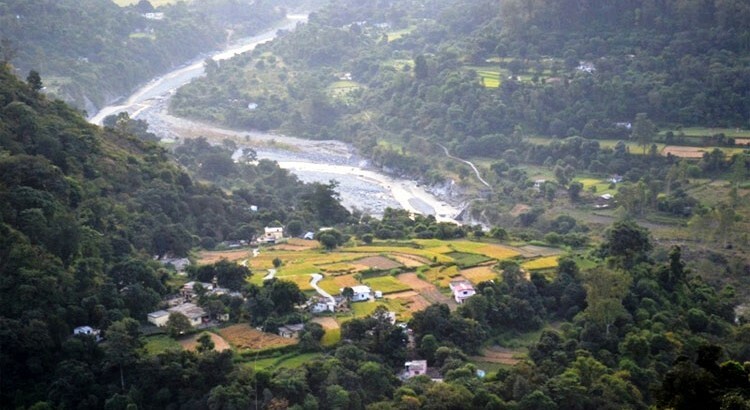 This list for Low Budget Hill Station near Delhi is prepared by interviewing many people from corporate sectors with experience of 1-3 years where the budget is problem. 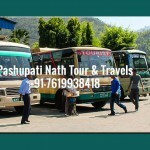 Pashupatinath Tour & Travels provide you with all sort of information about holiday destinations and also guide you for these places. 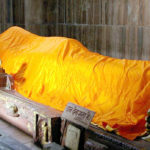 We are one of the best travel agents located at Gorakhpur. You can call us at any time at our number +91- 7619-938-418. 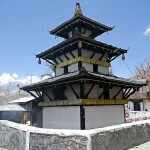 We organize Solo Tour, group Tours for Nepal and India for places like Muktinath, Kathmandu, Darjeeling, Sikkim, Bhutan. Planning for a honeymoon but you are confused about the budget and destination, this post will help you to solve your issue. Here are 5 places we have explored for you under rs .20,000. Often described as “Heaven on Earth”, “Mini Switzerland”, Pokhara is a must visited honeymoon destination for everyone. Pokhara Honeymoon Destination offers you to explore the surrounded lakes and amazing views of the Annapurna range, historical art, and architecture, Kathmandu Valley Beautiful views from those hill stations. The warm spring and autumn are the best times to visit. know about adventure places and sports. Airport: Airport in Nepal is located six kilometers from the city of Kathmandu (Nepal). Food and Drink: Indian, Tibetan and Thai etc. 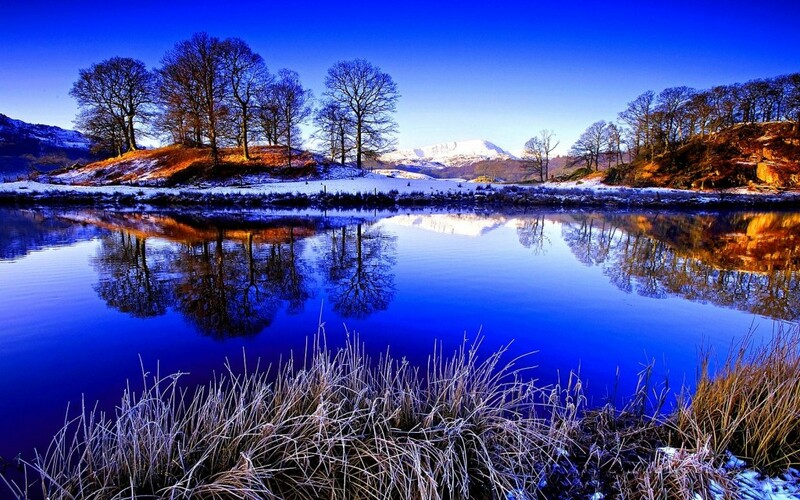 Jammu & Kashmir is one of the most stunning and enchanting Honeymoon Destination in India. Popularly known as ‘Paradise of India’. J&K is the perfect place for newlyweds and couples to spend quality time together amidst the mesmerizing pristine beauty of this region. You can visit Srinagar, Dal lake, Tulip garden, Mughal Garden, Wular lake, Pahalgam, Gulmarg, Sonmarg, Kargil, Rajouri nearby Jammu and Kashmir. 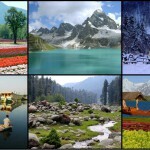 Honeymoon in Jammu & Kashmir is ideal during the summer season. Enriched with beautiful culture and a lot of other things, Udaipur promises an absolutely royal honeymoon for the newlyweds. With its majestic palaces and havelis, beautiful temples, art galleries and museums, Lake Pichola, Fateh Sagar Lake, Udai Sagar and Swaroop Sagar, Udaipur is also called the ‘City of Lakes’ & ‘Venice of the East’. 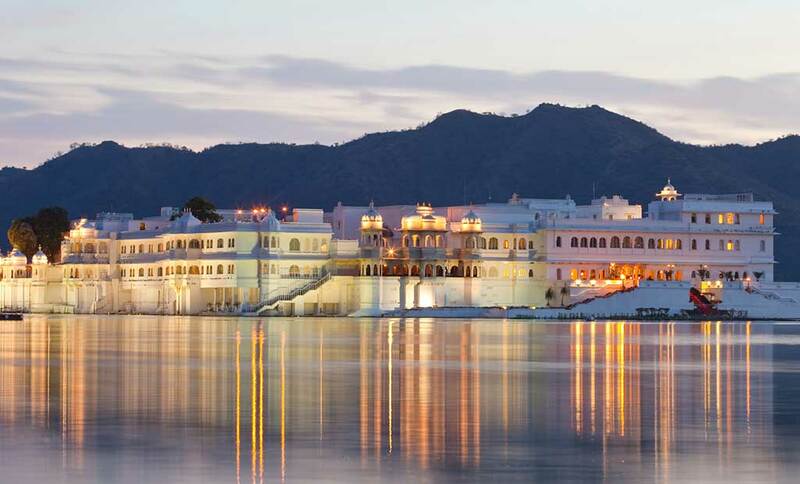 Much like the rest of Rajasthan, Udaipur too is a food lover’s heaven. A mouth-watering Rajasthani dish like Daal Baati Choorma and Gatte ki sabzi. Also, try out Udaipur’s famous Kachori. 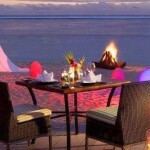 Goa is one of the most romantic honeymoon destinations in India. Its scenic beauty, golden beaches, beautiful rivers and lakes and architectural splendors here undoubtedly make it a “Tourist’s Paradise”. 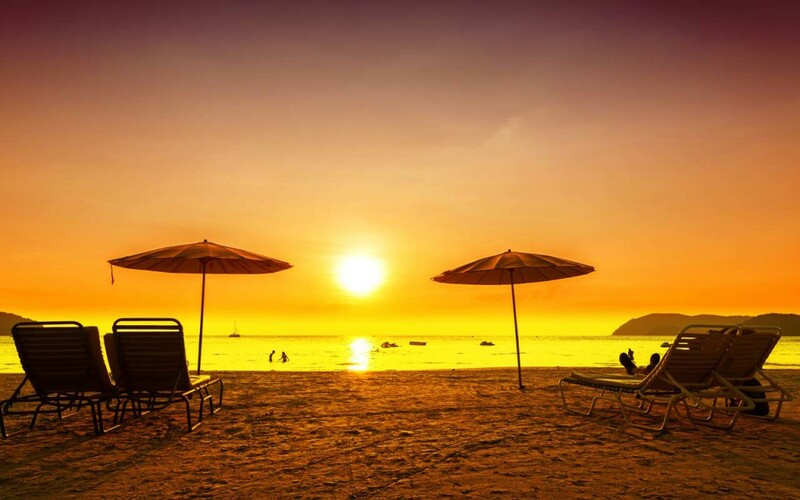 The perfect line to describe Goa is – “The land of Sun, Surf, Sea, and Sand”. Honeymoon in Goa will let you explore the stunning beaches in Goa, relishing seafood, lively nightlife and privacy to enjoy your romantic time. The best time to visit Goa is from mid-December to mid-January. You can reach Goa:- By Air, By Road & By Train. 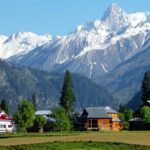 If you wish to celebrate your honeymoon in India, one of the most preferred hill stations that is being highly appreciated by newly-weds is Manali. Located in the valley of Himachal Pradesh, Manali is the most romantic place which gives a couple some really special moments that they can relish throughout their life. 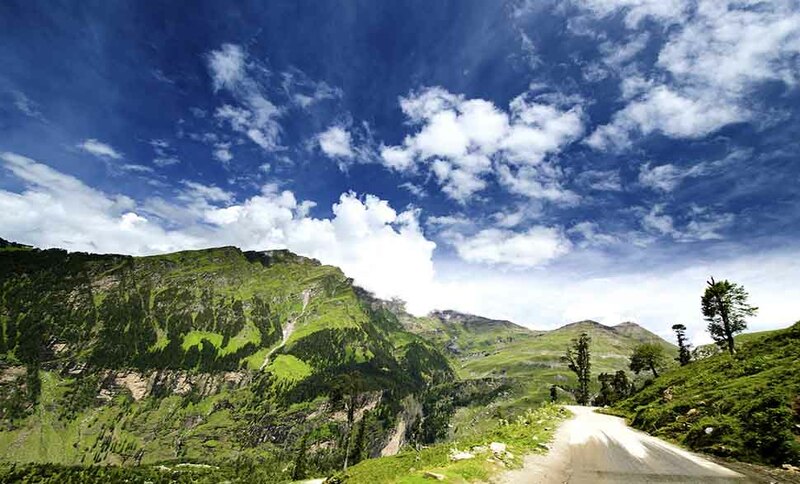 Early June to mid-September is the best time to visit Manali. 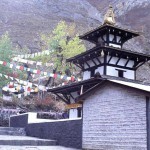 You can enjoy adventure opportunities like mountaineering, trekking, paragliding, and skiing. No problem if you face any difficulty, there are many ambulance services which operates from there EAGLE RESCUE is one of the best ambulance services provider in India. You can call on their toll-free no: 1800-120-6467 for help.